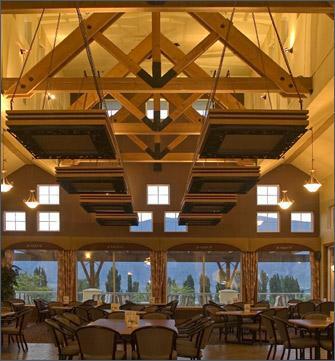 Osoyoos Golf & Country Club, Osoyoos, BC - Golf course information and reviews. 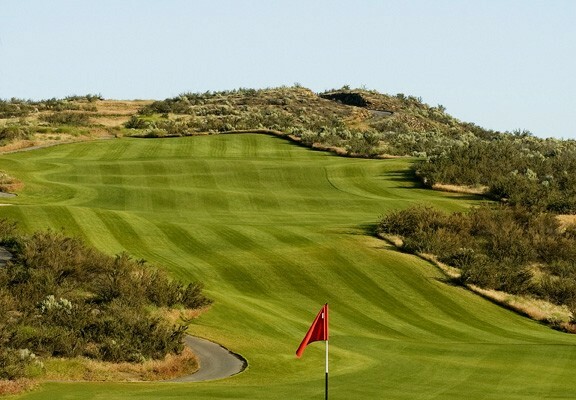 36 hole course, Desert Gold and Park Meadow. Desert gold is in the desert, Park Meadow is full willow trees with fairways side by side. Desert gold is narrow fairways and in the desert, if hit into the desert alot of the holes you are not allowed to go look for your ball. 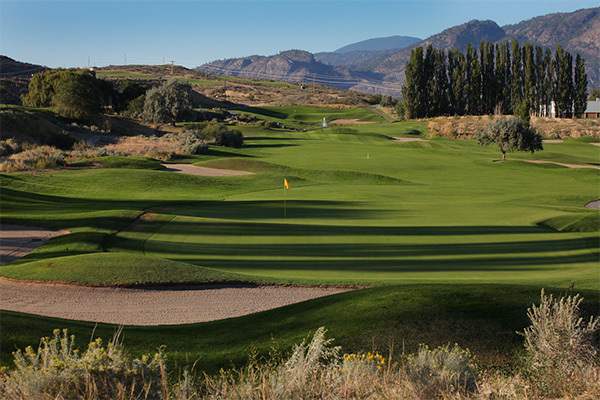 Add a course review for Osoyoos Golf & Country Club. Edit/Delete course review for Osoyoos Golf & Country Club.